With Canberra Car Removals, you can have your car or truck removed when you have the time to spare. We remove cars & trucks in Canberra for free. And, there’s more that we offer to car owners than free car removals Canberra. We also provide a cash payment for your unwanted car or truck. We pay big bucks, so contact us for a quote today. That is a nice sound to car & truck owners that want to have their vehicles removed – but just can’t find the time to do it. With Canberra Car Removals, you can have your car or truck removed in your spare time. We are a car & truck removal company that works around your schedule to provide courtesy removals when you have free time in your day. Our removals are quick. Whether you have an hour to spare some time during business hours or the weekend, or you don’t have any spare time aside from the early a.m. or late p.m. hours, we can meet your schedule. We provide car removals at any time of the day. That’s another excellent sound! To not have to worry about the costs of having your unwanted car or truck of any make and condition towed to get it off of your property. Towing can add up to hundreds of dollars, and often the car owners are left with the dilemma of where to take the unwanted cars and trucks. With Canberra Car Removals, you have free towing for your unwanted car or truck in Canberra whether a scrap car that no longer is roadworthy or a used car that is a champ on the road. Contact us to schedule a free car removal Canberra. With Canberra Car Removals, you have the added perk of getting cash for your unwanted car removal in Canberra. With us, you get top cash for your cars and trucks. We are a removal company that loves to make significant cash payments for cars & trucks we remove as that is how we have grown to the leading spot among car removals in Canberra. We are a Canberra Car Removals company that will make you a quote for your unwanted car or truck over the phone or online. Contact us today to get both, cash for your unwanted car or truck of any make and condition, and a free car removal Canberra. 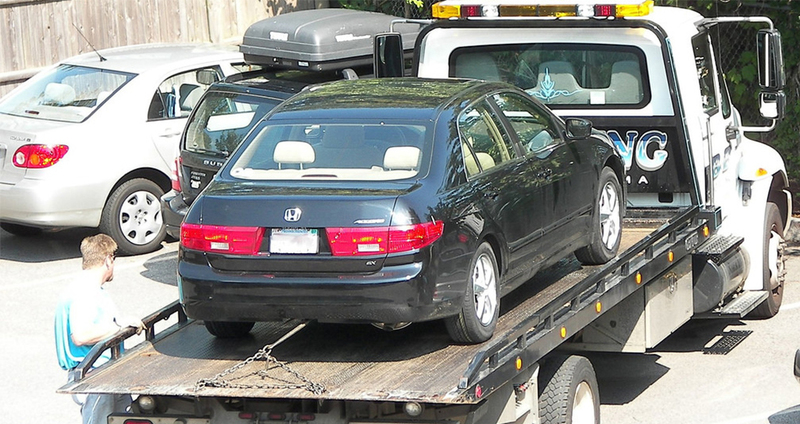 You have your car or truck removed when you have the time to spare. We work nearly around the clock, seven days a week. You have the added perk of receiving a cash payment for your unwanted car or truck. We buy all cars and trucks that the owners request that we remove the vehicles from their properties. You have the assurance of all the necessary paperwork protecting each party being completed as we provide all paperwork for a legal sale. With us, you can have your car sold & removed from your property today. To obtain a cash quote for your unwanted car or truck, give us a call at the number below. Online quotes can be obtained by filling out our "Get a Quote" form. Get top cash for your unwanted car or truck today. Contact Canberra Car Removals. Get a quote for your car & schedule a free Canberra car removal by calling us at 0427 078 645.